The OpenCart Mobile App Builder provides mobile and tablet responsive apps in just a few clicks without requiring any coding knowledge from your end. The mobile apps with OpenCart Mobile App Maker come with a flexible home screen which can be easily customized as per the requirement. 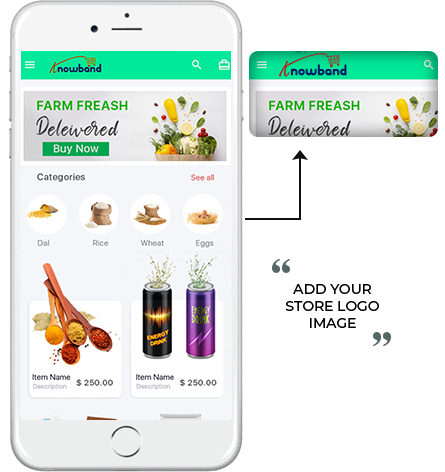 Payment methods, shipping methods, multi-lingual and all types of product support with OpenCart mobile app builder enhances the user shopping experience. 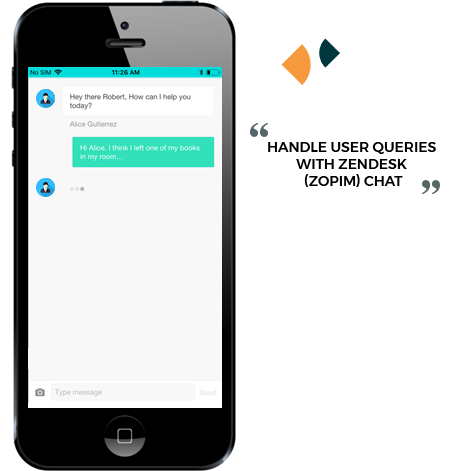 The OpenCart mobile app creator provides Zopim and Whatsapp chat service through which you can directly interact with your customers and solve their issues. When it comes to enhancing the app look and feel, color choices play an important role while planning and designing an eCommerce Mobile App. Our OpenCart Mobile App Builder provides a bunch of color themes and font options in mobile apps. The store admin can easily choose the theme color, background color, button color of their app. 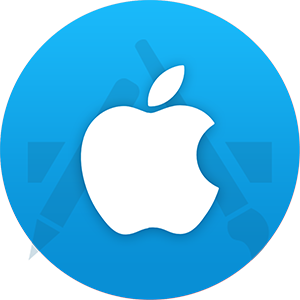 What better place to showcase your brand logo than your own app! 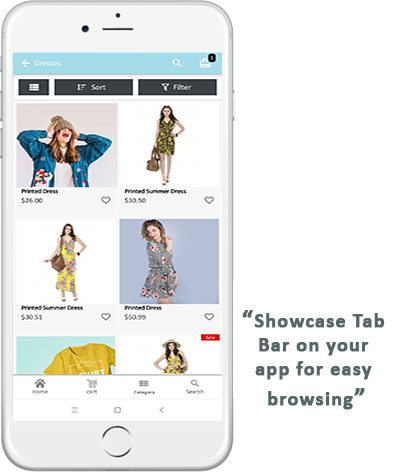 The OpenCart Mobile App Builder lets the store owners add the logo image on the header of the app and promote their brand among mobile shoppers. This will enhance the reach of your business and strengthen your branding strategies as well. 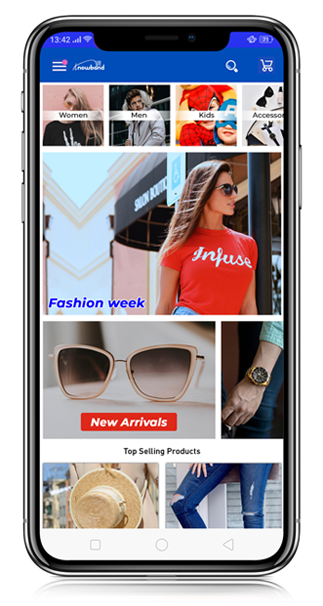 The OpenCart eCommerce Mobile App Builder allows the store owners to highlight the top/popular products on the app home screen. The products can be displayed in either grid or sliding view with flexible home screen optimization. This feature also plays a vital role in increasing the sales of your store. Looking for a better way to offer a flash sale on your app? 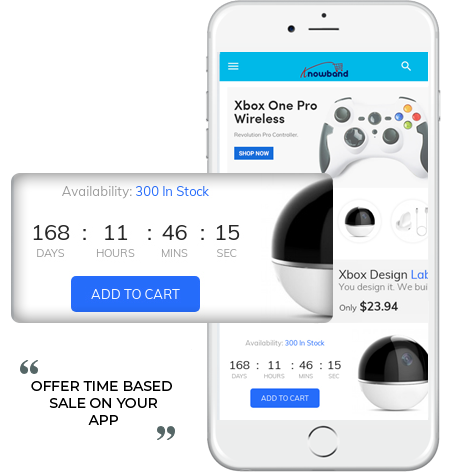 Our OpenCart eCommerce Mobile App Maker provides countdown sale banner which lets you offer a sale on the app in an intuitive way. The store owner can set the timings and banners from the backend and it will be displayed on the home screen accordingly. Mobile shoppers can successfully login with their social account credentials. 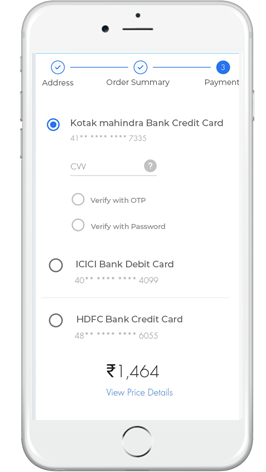 Along with reliable social login options, OpenCart Mobile App Creator offers other advanced login options with Fingerprint verification and OTP authentication. This lets the user login app easily instead of recalling the username and password to do so. 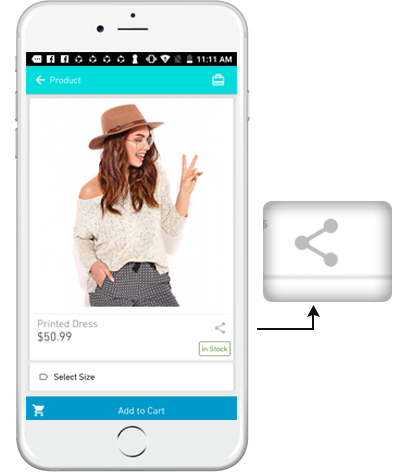 The mobile apps with OpenCart Mobile App Builder provide swipe products display for users ease. 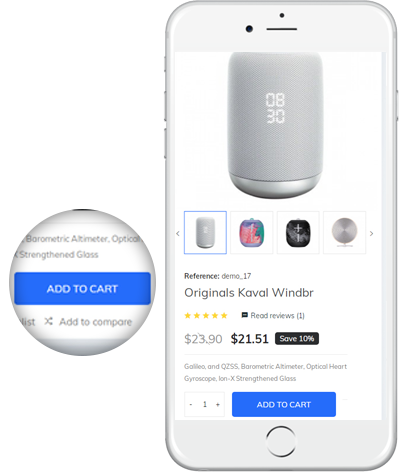 The online shoppers can browse your store just by swiping right or left on the product screens. The store admin can even set the navigation of ‘Add To Cart’ button on the OpenCart Mobile Apps. You can either redirect the shoppers to the shopping bag or keep them on the product page for additional browsing. 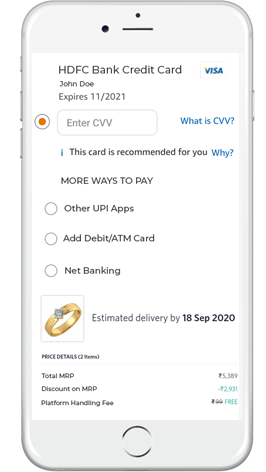 This feature let mobile shoppers motivate for additional purchase. 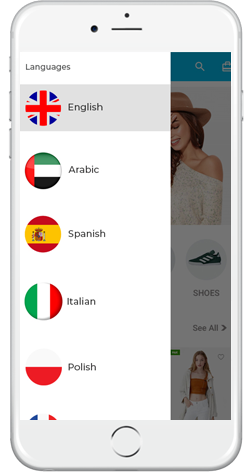 The OpenCart Mobile App Maker supports different languages along with RTL writing styles like Hebrew, Arabic, Urdu etc. in the mobile apps. All the regional scale businesses can now tap into the global market with ease. The store admin can easily target the audience available in every corner of the world. The OpenCart Mobile App Builder make the app payment reliable and secure in your mobile app. All sorts of website payment methods are automatically supported on mobile apps. 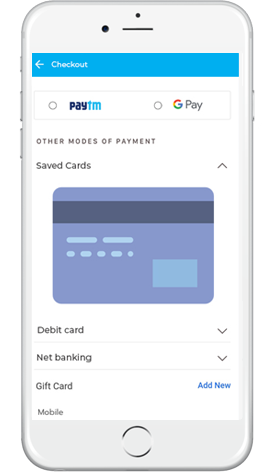 The module by default comes with PayPal and COD payment method in the mobile apps. All sorts of shipping methods currently running on your website like FedEx, Store Pickup, USPS etc. are supported on the mobile apps by OpenCart Mobile App Builder. This makes the seller-buyer trade hassle-free for the store admin. 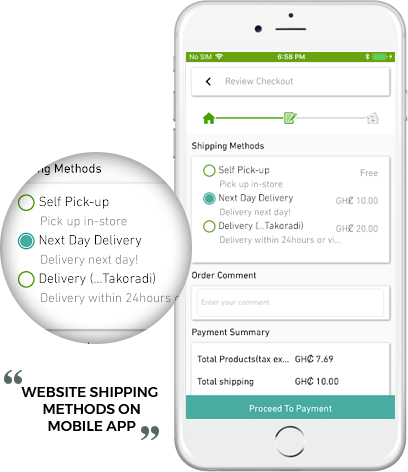 The OpenCart Mobile App Builder provides a single-page checkout screen in the mobile apps which makes the product purchase more smooth for the front-end users. Easy order creation even helps in reducing the cart abandonment rate. This even enhance the app usability for seamless order submission. The mobile apps with OpenCart Mobile App Creator have the social sharing option on the product page screen. The app visitors can share your store products on various social networks and bring loads of potential users to your store and thus it act as a conversion booster for your business. 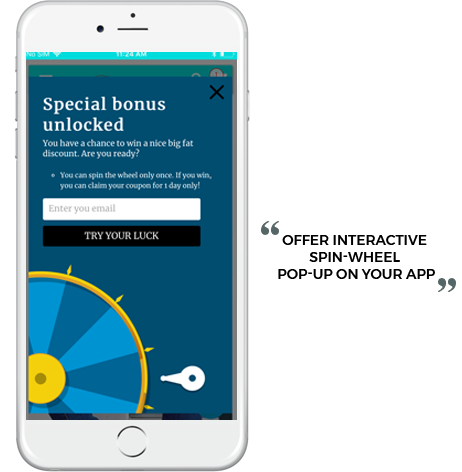 Mobile coupons are an advanced way to offer discounts and offerings to app users. 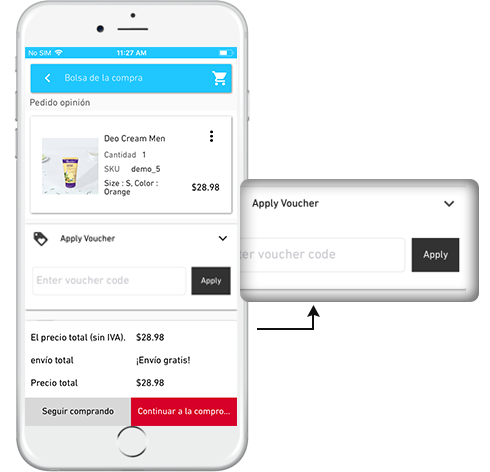 All sorts of coupons and vouchers running on your OpenCart web-store are fully supported on the Android and iOS mobile apps. The store owner can easily offer loads of discount coupons and increase the purchase. The OpenCart Mobile App Builder allows the store owners to display a gamified interface on mobile apps. It is a spinning-wheel through which store admin can lure the users towards your app. 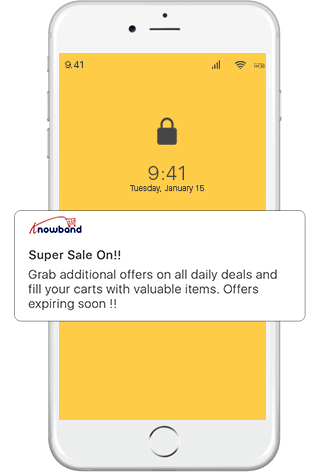 This pop-up wheel functionality can be added only if KnowBand’s OpenCart Spin and Win module in installed on the store. 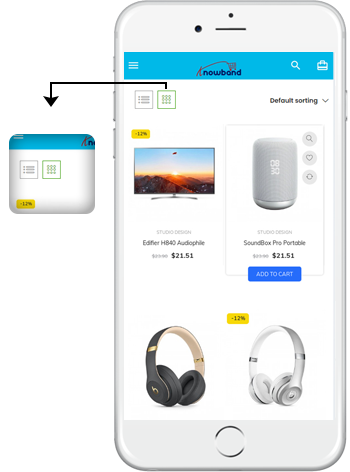 The OpenCart Mobile App Creator connects your web- store with mobile apps in real-time. All the changes/updates done on the website are automatically reflected on the mobile apps. This robust sync between the website and the apps keeps the store admin free from any manual update. With 100% synchronization between the store and the mobile apps, the store admin can sit back and relax. Your inventory and order details will be automatically managed as per the website without any manual effort. The OpenCart Mobile App Builder halves the workload of merchants and increases efficiency. The OpenCart Mobile Apps for eCommerce have inbuilt 24*7 Zopim chat service which allows the online shoppers to directly contact the store merchant regarding any query or support. The store admin can provide immediate assistance to every mobile shopper. 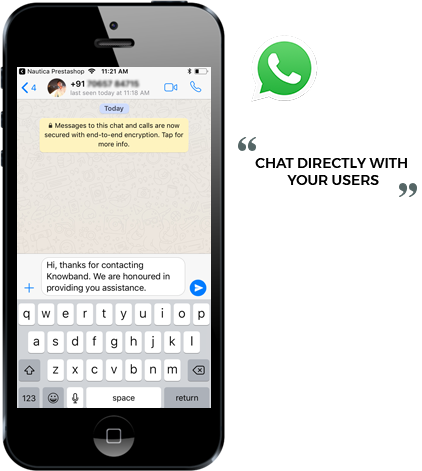 Just like Zopim chat feature, the OpenCart Mobile Apps have WhatsApp chat functionality as well for providing instant user assistance. The app users can directly message the store merchant and get their issues resolved easily. This even bridges the gap between the seller and online shoppers. 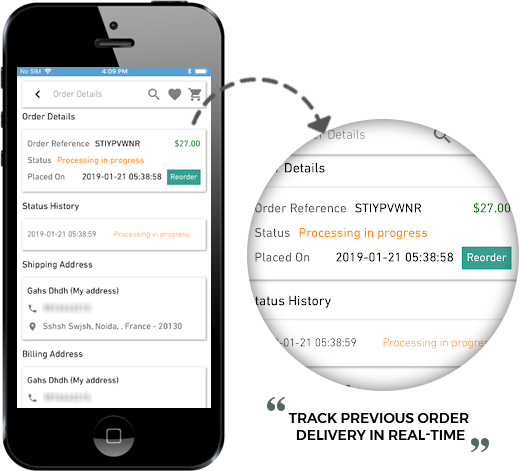 The OpenCart Mobile App Maker comes with an effective order tracking feature in the Android & iOS mobile apps. Online shoppers can easily view the status of previous order delivery. This order status is synced in real-time with your website which makes the task hassle-free for store admin. 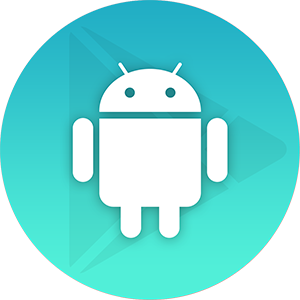 The OpenCart Mobile App Builder provides voice search functionality in Android apps allowing the users to search the products with ease. 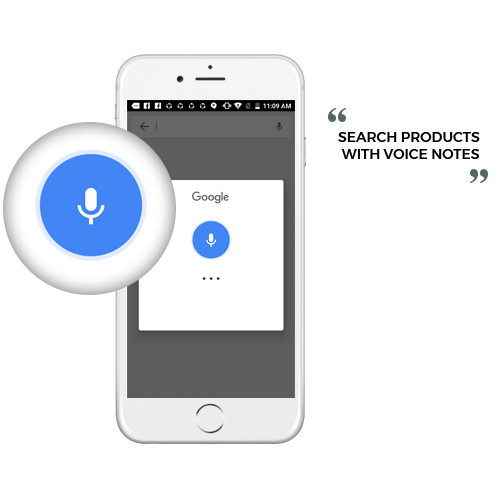 The mobile shoppers can easily get their desired products through voice notes. This feature is missing with OpenCart iOS Apps as of now. Our OpenCart Mobile App Maker lets you track the performance standards of your app and set new revenue goals with Google Analytics connectivity. The store admin can keep a check of traffic on the mobile app and envision the objectives accordingly. The OpenCart Mobile Apps comes with enhanced layered navigation which makes the app browsing easy for the store admin. Multiple filtering and sorting of products are also allowed in mobile apps. This makes the app browsing effortless for the customers.